Maybe the Game Boy Color next? 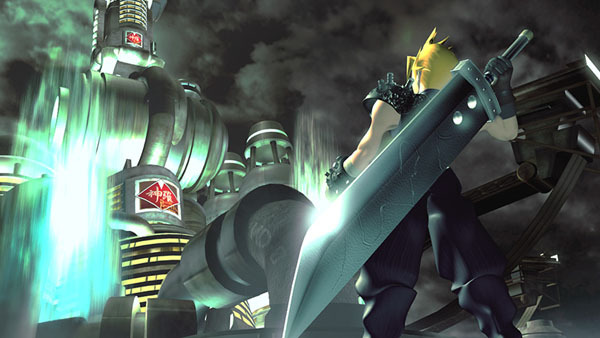 In Square Enix's quest to release Final Fantasy VII on every platform, they've brought it to iOS. I love Final Fantasy VII and I intend to shamelessly buy it in whatever form I can. Even if they released it on the Tiger Game.com I would buy it. If you've not known the joy and sorrow of the journey of Cloud Strife and the party and their quest to save their planet from being blown up by a giant meteor, then I suggest you correct yourself. Though mobile might not seem like the most conductive way to play this game, the iOS version has the option to turn off enemy encounters and max out your stats. I know back in my day we used to have to spend a whole other $30 on a GameShark to get that kind of stuff. Not that I'd ever do that.